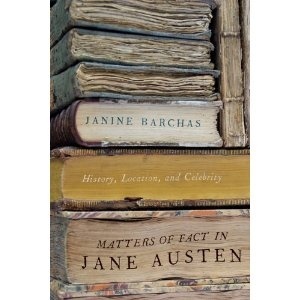 Gentle Readers: I welcome today, Janine Barchas, associate professor of English at the University of Texas, Austin, where she teaches, perfectly situated you might say, Austen in Austin. She has published a number of scholarly articles on Jane Austen and the just released Matters of Fact in Jane Austen: History, Location and Celebrity (Johns Hopkins UP, 2012). She has graciously offered to share a bit of one of the tales expounded on in her book, the Wentworth family of Yorkshire. I think you will want to know more about her very interesting findings – I highly recommend the book! – and see below for a contest offering from the publisher that starts this coming Friday October 26 [see the blog here: http://jhupressblog.com/ ] – and please comment or ask Janine a question! Although South Yorkshire may seem an unlikely destination for a Janeite pilgrim, the research for my book Matters of Fact in Jane Austen: history, location, and celebrity (Johns Hopkins UP, 2012) led me to two breathtaking country estates with histories that connect to Austen’s fictions: Wentworth Castle and Wentworth Woodhouse. I was not tracing Austen’s physical steps, but following some of her leading names—particularly Wentworth, Woodhouse, Fitzwilliam, Darcy, Watson, and Vernon. When Austen selected these surnames for her fictional protagonists, they hung on the real-world family trees of these two neighboring Yorkshire estates. Not unlike the Kennedy family in our own era, the Wentworth clan consisted of high-profile politicians and celebrities—with newspapers assiduously tracking all sightings and London shops selling reproductions of family portraits as cheap paper pinups. Jane Austen, too, seems to have been keenly aware of Wentworth celebrity. Even a short summary of the history of Wentworth Woodhouse can make an Austen fan sit up with the surprise of recognition. After Robert Wentworth married a rich heiress named Emma Wodehouse, their Yorkshire family so prospered that in 1611 its senior line achieved a baronetcy, just as the owner’s sister married the heir of the wealthy D’Arcy family. The eldest son of that same first baronet was the hapless Thomas Wentworth, first Earl of Strafford and martyr to the royalist cause. With the Restoration, the estate was returned to Strafford’s eldest son, William Wentworth. But when William died without issue in 1695, it transferred to the children of his sister, Anne Wentworth, wife to the head of the Watson family. When in 1751, Charles Watson, heir to these princely estates, succeeded his father as the second Marquess of Rockingham, he became one of the wealthiest peers in England. Charles Watson Wentworth, having added his mother’s maiden name to his own, was twice elected Prime Minister of England. But he died unexpectedly and childless in 1782, just after his second election at age 52. 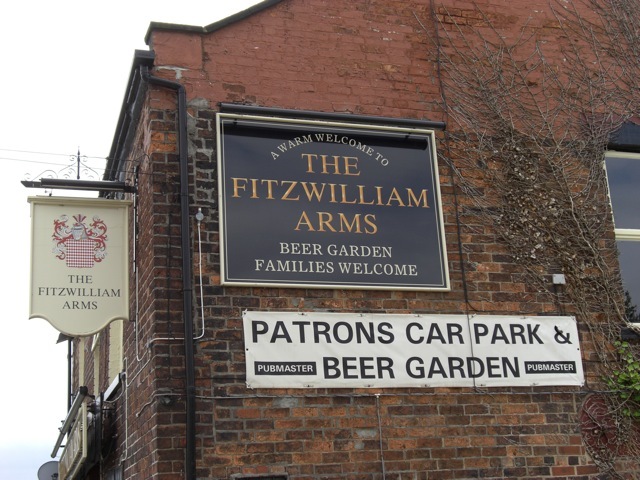 Thus, when Austen was a mere girl, the combined fortunes of the Woodhouses, Wentworths, and Watsons transferred to their next of kin, the Fitzwilliams. 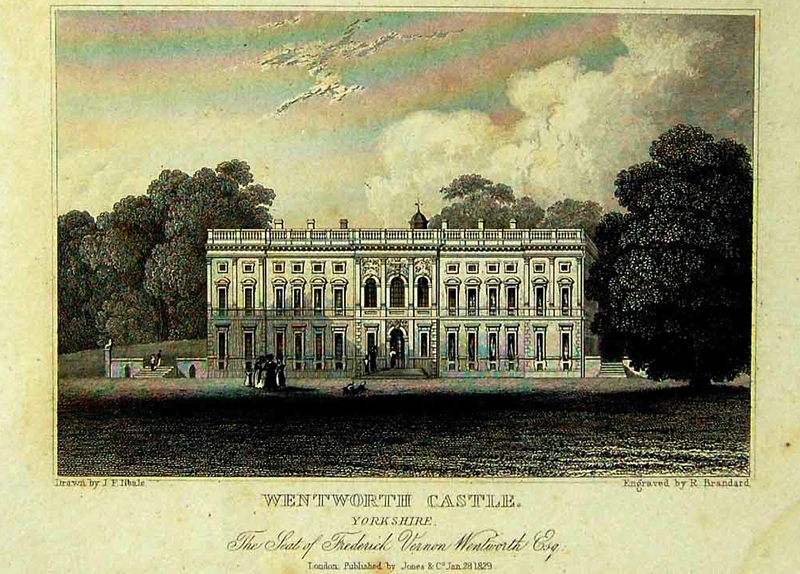 By then, a family feud between Wentworth cousins (Tory and Whig) had resulted in Wentworth Castle. Even the name of the rival estate deliberately taunted the mere “House” six miles away. Major renovations to Wentworth Castle were duly answered with elaborate improvements to nearby Wentworth Woodhouse, shaping English garden design through one family’s political rivalry. The competitive landscaping at these neighboring estates, the bulk of which took place between 1710 and 1790, was a prolonged endeavor that occurred on a grand scale and in the national spotlight. It was in 1791, when Austen was in her teens, that the Wentworth Castle estate and titles were inherited by an obscure gentleman from Dorset named (I’m not making this up!) 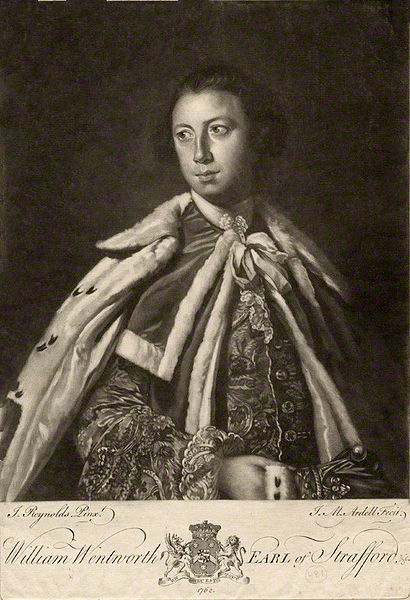 Frederick Wentworth, making him the third and last Earl of Strafford. When Austen reached her late 20s, Wentworth Castle became the property of young Frederick Vernon after another heated Wentworth-family dispute. The historical circumstances surrounding this contested transfer of Wentworth wealth resemble those in Lady Susan, which features at least two characters named Frederic Vernon as well as a dispute over a family castle. 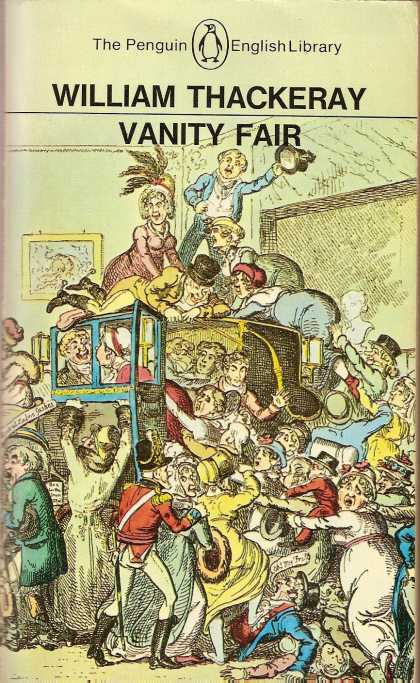 After years of wily namedropping, and perhaps because her contemporary readers would have instantly connected the hero of Persuasion with this glamorous Wentworth family, Austen disclaims in her final novel. She has the sycophantic Sir Walter Elliot sneeringly dismiss any link between Capt. Frederick Wentworth, the story’s self-made naval officer, and the highborn Wentworths from Yorkshire, who held titles such as the Earl of Strafford: “Mr. Wentworth was nobody, I remember, quite unconnected; nothing to do with the Strafford family.” By placing the requisite disclaimer in the mouth of Sir Walter, Austen keeps her own tongue firmly in her cheek. Sir Walter is notoriously unreliable—a narcissistic fop who lacks judgment. Despite, or perhaps because of, Sir Walter’s dismissal, the name of Frederick Wentworth so flagrantly invites contemporary associations that the upending of those expectations (a landless sailor named after one of England’s most famous landowning families?) becomes part of the story’s piquancy and contemporary appeal. Today, both properties are being renovated and have opened their gardens to visitors. Privately owned Wentworth Woodhouse has plans for a spa and hotel by 2015, while the Wentworth Castle Trust (the house is a teacher training college) has already restored the castle folly for which the property is known. 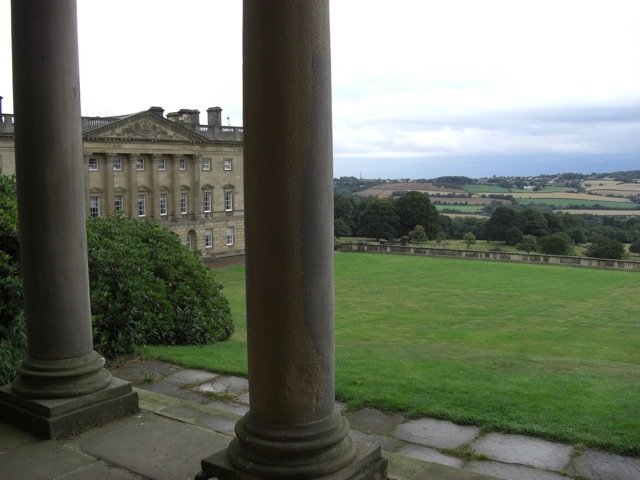 In both cases, the grounds and vistas are as stunning as eighteenth-century and regency guidebooks record. 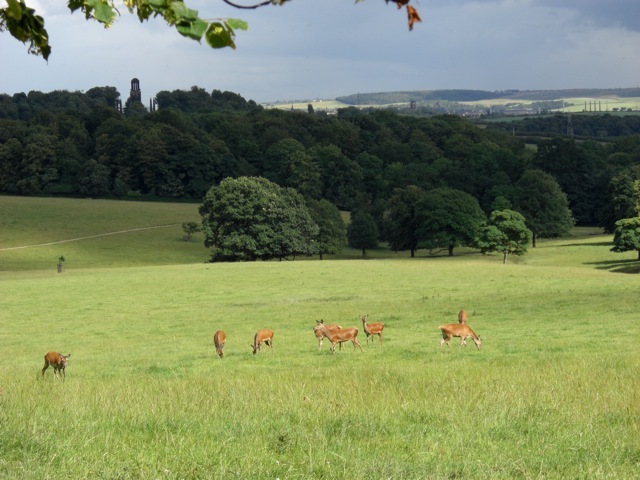 While enjoying the picturesque herds of deer that, according to the locals, have roamed there since 1066, I could not help smiling at how the popularity of Austen’s fictional characters—especially Fitzwilliam Darcy and Frederick Wentworth—have succeeded in eclipsing their historical namesakes, casting a Janeite shadow over the once-glittering owners of these estates. 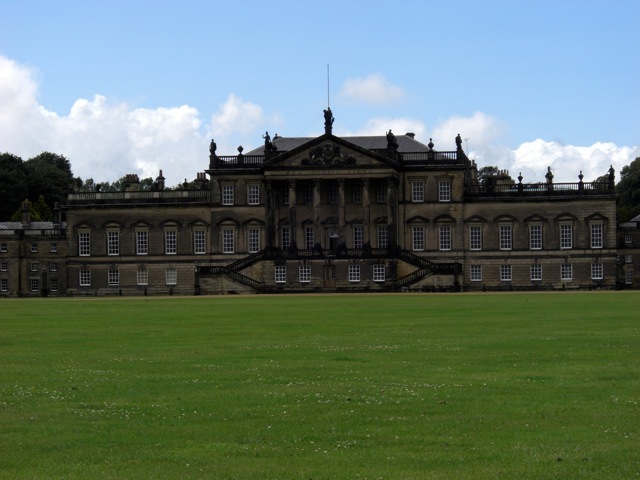 If you’re an Austen enthusiast who has already been to Bath, Lyme Regis, and Chawton, then consider a visit to Wentworth Woodhouse and Wentworth Castle. Meanwhile, I hope that my book takes you partway there. Johns Hopkins UP is about to run a small contest that would give away copies of my book to the first few who answer correctly a historical question with an Austen twist. Look for the question on the JHU Press Blog, starting on 26 October. About the author: Janine Barchas is the author of Graphic Design, Print Culture, and the Eighteenth-Century Novel (Cambridge UP, 2003), the editor of The Annotations in Lady Bradshaigh’s Copy of Clarissa (English Literary Studies, U of Victoria, 1998), and numerous scholarly works on Austen (search her name on the Jasna.org website here). Her research interests include eighteenth-century literature and culture, the British novel, book history, textual studies, Jane Austen, and early fiction by women. At the JASNA 2012 AGM, she spoke on “Austen Between the Covers: A Brief History of Book Cover Art”, and will be one of the plenary speakers at the JASNA 2013 AGM in Minneapolis, the AGM celebrating 200 years of Pride and Prejudice. And note that The Country House Revealed is a six part BBC series first aired on BBC Two in May 2011 in which British architectural historian Dan Cruickshank visits six houses never before open to public view, and examines the lives of the families who lived there. Wentworth Woodhouse s featured in Episode 4. All photographs by Janine Barchas. Please leave any comments or questions for Janine below – and don’t forget to check out the JHU Press blog on October 26, and see if you can answer the Jane Austen question! This entry was posted in Austen Literary History & Criticism, Author Interviews, Books, Great Britain - History, Jane Austen, Jane Austen Circle, Regency England, Your Austen Library and tagged Frederick Wentworth, Jane Austen, Janine Barchas, Johns Hopkins University Press, Matters of Fact in Jane Austen, Persuasion, Wentworth, Wentworth Castle, Wentworth Village, Wentworth Woodhouse. Bookmark the permalink. Wow! I will have to read this book! I find it fascinating that she did what so many do today, they take a famous name and incorporate into their stories. Thanks for the post! Yorkshire is a great place to visit anyway, walking on the moors,, The City of York and of course Castle Howard. You could spend a whole holiday up there. Weeks in fact. Stay forever if you like ha!ha! Whatever takes your fancy. Austen used topical names and places and did you mention events? Can’t quite remember.But Shakespeare, in more subtle ways combined topical points and characters in his plays, Dickens did absolutely everything. Who can forget the circumlocution office, the barnacles and the Stiltstlkings and so much more that struck at the wicked heart of his world. So are we saying Jane was a human being after all who used literary tricks like any other writer and not some super being?? Thanks as always Tony for stopping by! Yes Christina, that is the correct answer! 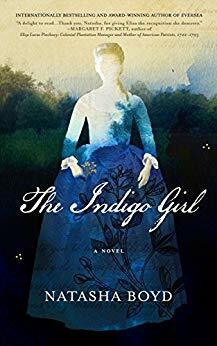 – you had to leave your response on the JHU Press blog to qualify for the book giveaway, and 2 people responded early in the day to win – but glad you saw the post – have you read the book? – I highly recommend it! 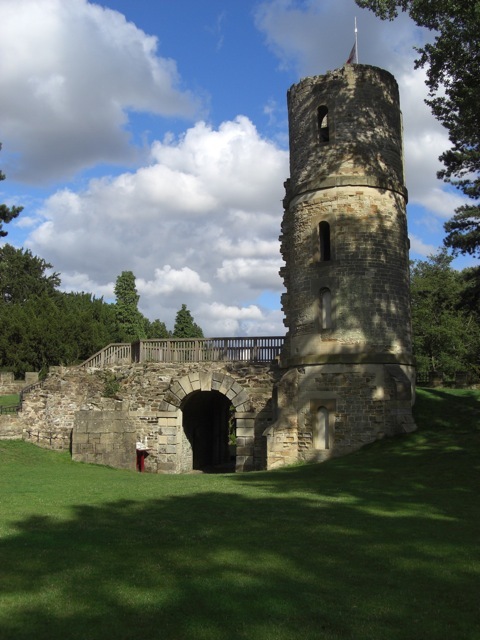 Thanks for sharing – I didn’t know about Wentworth Castle although I’ve lived in Yorkshire. 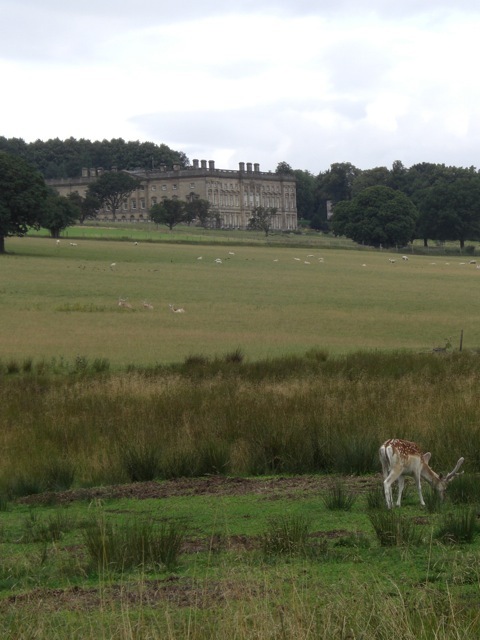 The estate looks lovely…reminds you of Pemberley!! 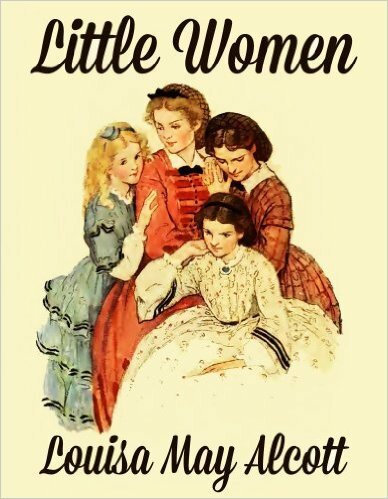 Funny, too, the name Anne Wentworth – very Austenesque! The second point concerns a coincidence of the sort that I come across almost daily in my research. There is nothing existential about our human existence, at least as far as relatedness goes – it looks almost as if everyone can be connected to someone else in just a few steps. The first paragraph compares the Wentworths with the 20th-century Kennedys – in fact Jack Kennedy’s sister Kathleen, who had married and was disowned by her family for marrying William Cavendish, Marquess of Hartington, after his death became romantically involved with Peter Wentworth-Fitzwilliam, 8th Earl Fitzwilliam. 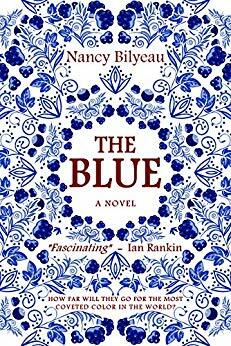 They intended to marry, but died in a plane crash in the Ardèche, on an ill-advised trip to the south of France. Hello Carey, this is fabulous! – I will pass your comment along to Professor Barchas – she will be thrilled that you found this blog post about her book and it is ndow part of your journey to discover the details of your new home… let us know what else you find out! Yes, indeed, this is exciting. How fun to be read by a part-owner of the very estate that I’ve researched. Good luck with your renovations. 1870 is, of course, well beyond the time of Austen’s writings, but still within the 19th-c sphere of Vernon-family influence! Hello and thank you for such a fascinating article. I actually work as a teacher at Northern College, referred to in your article and housed in Wentworth Castle. Just as an update, it’s no longer primarily a teacher training college (although we do still offer teacher training for adult education) but has broadened its focus and is now a residential adult education college, so students can study and stay here while doing so, learning skills from basic literacy and numeracy to higher level humanities, social sciences and computing. I often wonder, while teaching in one of the classrooms converted from bedrooms or while studying in the library which was once the long gallery, what the Wentworths would make of all the computers and denim which now fill the rooms, or how shocked they would be to see the hall repurposed as the college dining room. If this sounds like cultural vandalism, please be assured that the college is a wonderful place which transforms the lives of adults, who often read Austen for the first time while studying here for the qualification that will gain them access to university (they are studying Emma this term, I believe). It is no longer the gilded preserve of a few but a gateway to higher learning for the many. My colleague and erstwhile Northern College student, Steve Jones, is a respected authority on the art and history of the buildings and is usually happy to respond to queries about Wentworth Castle: emails sent to info@northern.ac.uk with his name in the subject line should reach him. Hello Ruth – apologies for the delay in responding – I will pass this on to Janine Barchas and let her know. 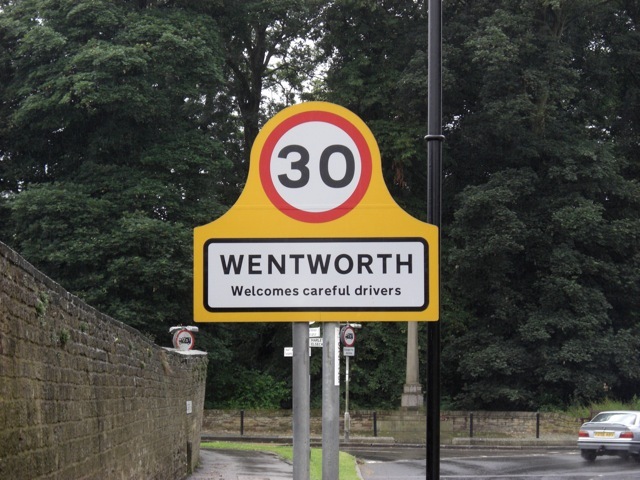 Sounds as though Wentworth Castle is playing a very important role in education (of the many, as you say) – I shall have to put it on my own itinerary on my next visit to England! Thank you for commenting and sending along this information! 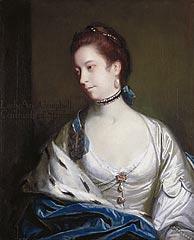 The portrait of Anne Wentworth was painted in 1758-59 not 1745. Another example of the sloppy scholarship of the author. The Pemberley Post, No. 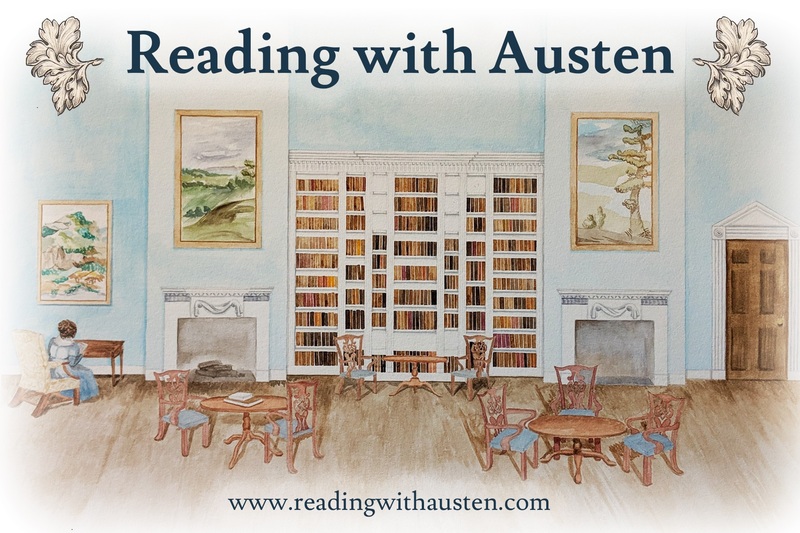 12 (Mar 25 – Apr 14, 2019) ~ Jane Austen and More! The Pemberley Post, No. 11 (Mar 11-24, 2019) ~ Jane Austen and So Much More! The Pemberley Post, No. 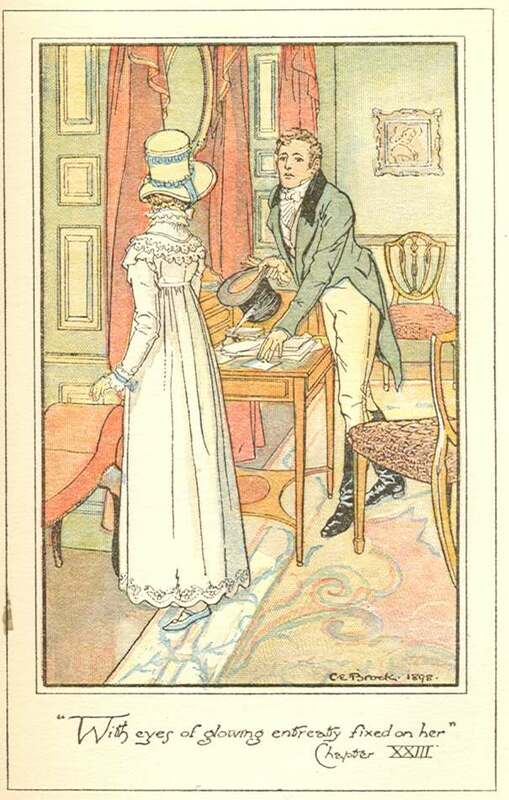 10 (Mar 4 – Mar 10, 2019) ~ Jane Austen on the Block! and More!